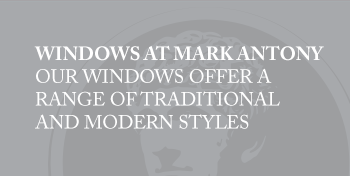 Our windows offer a wide range of both traditional and modern styles that will blend sympathetically with any style of home. 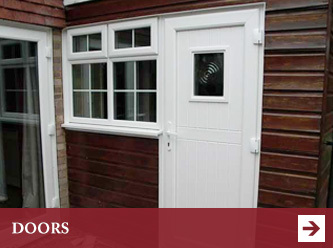 Our doors are available in a wide range of colours and designs. 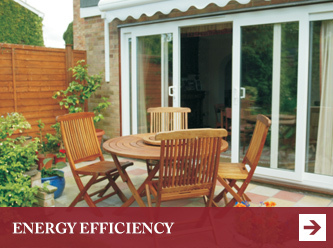 They can be configured to be outward or inward opening and left or right hung. 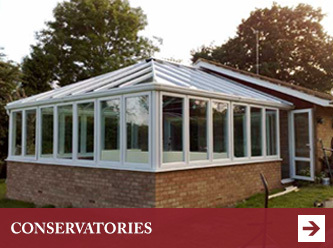 A conservatory is great during those long summer months but if you plan your design carefully, they can be enjoyed all year round. 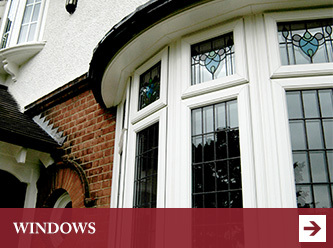 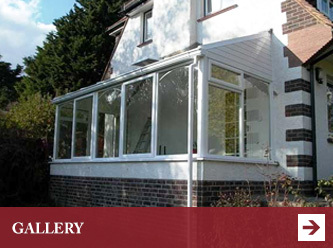 View images of some of our latest work from Conservatory installations to new windows installations. 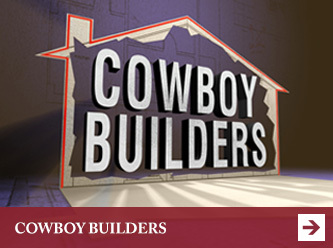 Fill in the below form and we will call you back regarding your requirements.